Is drinking the new smoking? A new study in BMC Public Health finds that drinking one bottle of wine a week increases the risk of developing cancer over a lifetime by the equivalent of 10 cigarettes a week for women and five for men. The researchers calculated that if 1,000 non-smoking men and 1,000 non-smoking women each drank one bottle of wine a week, around ten extra men and 14 extra women could develop cancer during their lives. And the risk of cancer from drinking three bottles of red or white wine each week, or ten large glasses, is much higher. The study is not saying that drinking alcohol in moderation is in any way equivalent to smoking. 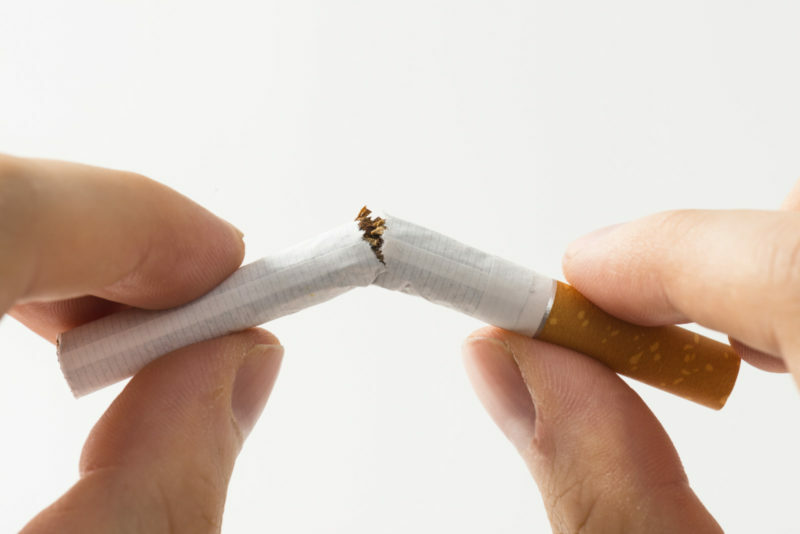 Smoking kills up to two thirds of its users and cancer is just one of the many serious health consequences. This study purely addresses cancer risk in isolation. The UK Chief Medical Officer’s moderate drinking guideline of 14 units per week is set at a level at which there is a one percent absolute risk of mortality from alcohol. The average consumption of cigarettes by smokers is around 80 per week in the UK, far greater than the study's cigarette equivalent for moderate drinkers. One bottle of wine per week is associated with an increased absolute lifetime risk of alcohol-related cancers in women, driven largely by breast cancer, equivalent to the increased absolute cancer risk associated with ten cigarettes per week. The risks for men are equivalent to five cigarettes per week. These findings highlight moderate levels of drinking as an important public health issue for women and identify a need to promote national awareness.